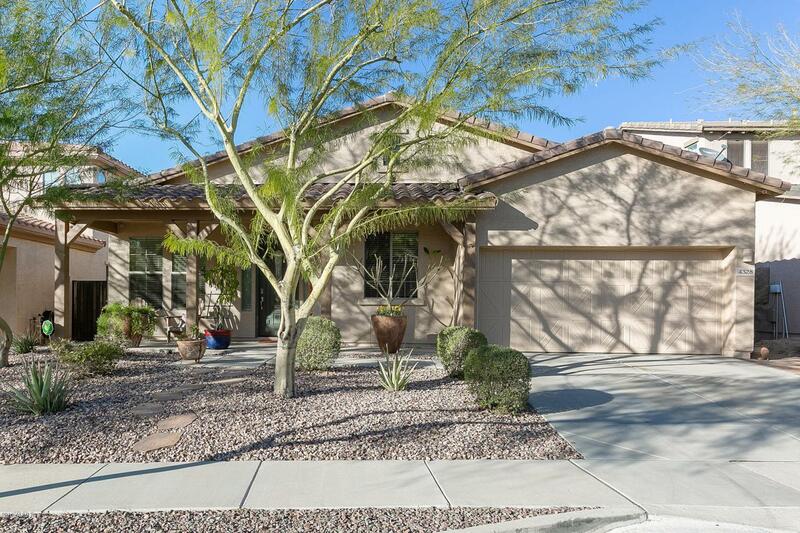 AN ABSOLUTE GEM OF A HOME nestled into the Award Winning Community of Anthem located in New River, AZ. 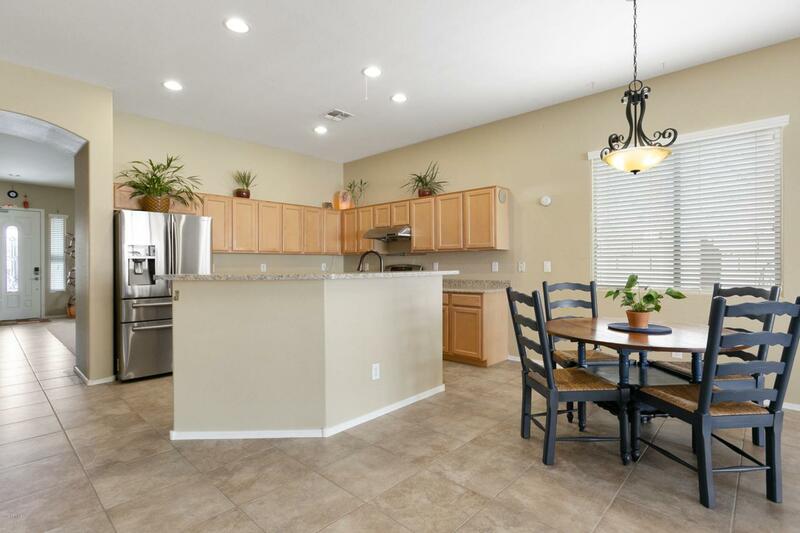 All of the Anthem amenities, schools and shopping!! There are 3 bedrooms with 2 baths and large den. 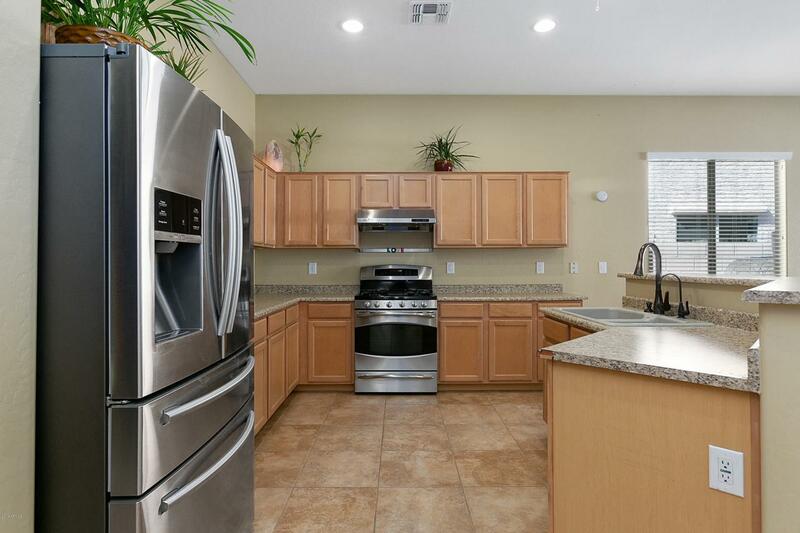 Open kitchen with SS appliances, raised bar, family room with sliders to backyard. The backyard has been recentlyupgraded with a tumbled paver patio, pergola and beautiful raised beds for veggies and flowers for all. The master bedroom is spacious with a large sitting area and private bath with huge walk in closet. New 2018: stainless refrigerator, water heater, backyard patio area with dual zone misting system. 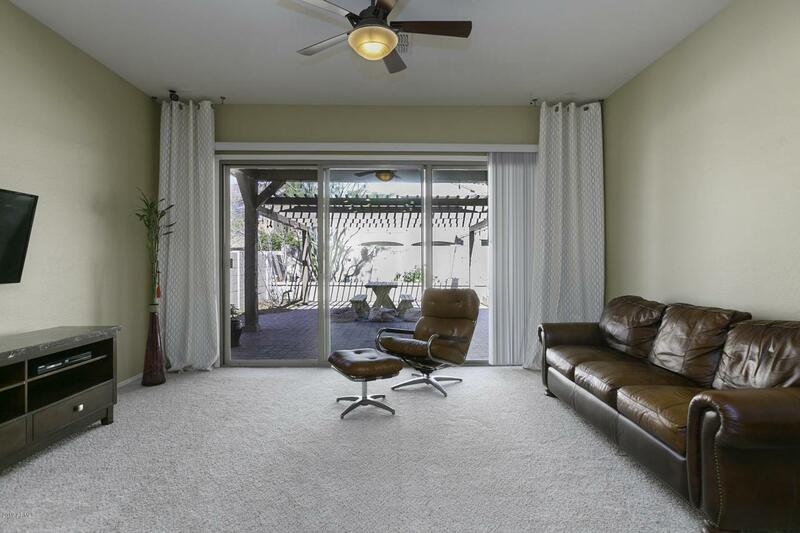 New 2019: Carpet in master and family room. The list of upgrades goes on! Can't wait to say, welcome to your new home.